That is the hope of XPO Logistics, which announced beginning in May customers will be able to track deliveries — from point of sale to home delivery — using Amazon’s Alexa and Google Assistant personal assistant technologies. 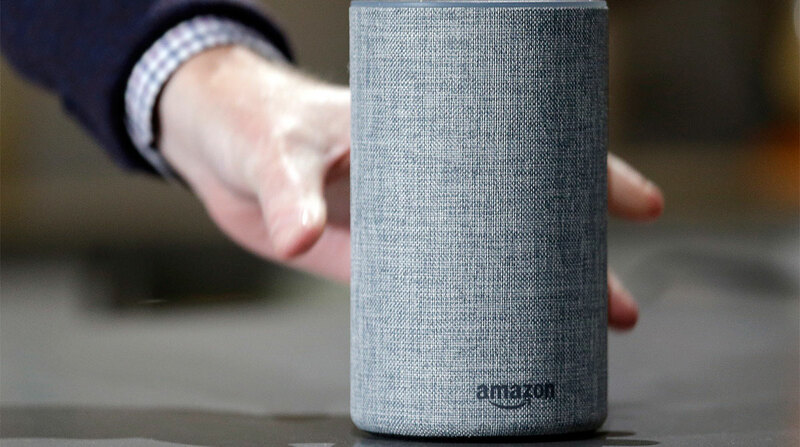 XPO says it is the first warehousing and large delivery company using smart speaker technology so customers can track a package and schedule or reschedule a delivery. XPO ranks No. 1 on the Transport Topics list of Top 50 logistics companies in North America. Its employees make or manage about 35,000 daily deliveries of heavy or unwieldy goods from companies including The Home Depot, Best Buy and Crate and Barrel, moving such items as large appliances, furniture or big-screen televisions.